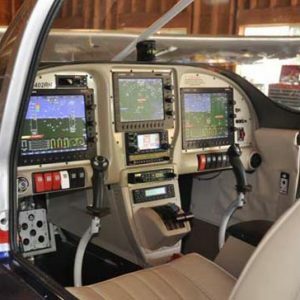 This option is being offered for the RV-6, RV-7, RV-9, RV-14, as well as a replacement for the standard rear seat frames on an RV-10. 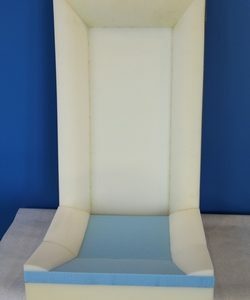 The package includes 2 upper seat frames, and 2 full sets of seat foams or cushions. This 1P model has an integrated, fixed headrest. The upper frames will be installed using piano hinge just as the stock frames in all RV models. 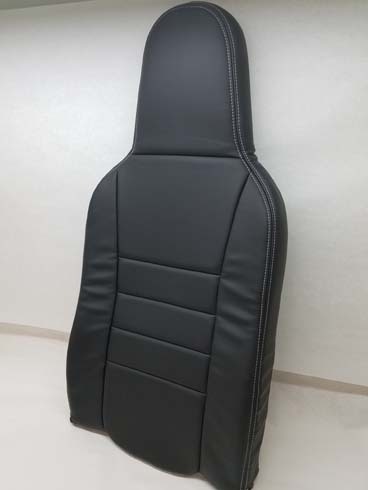 Aerosport Products offer leather covering of these seats in a Sport pattern, as shown. AeroSeat 1P Frames and Foams – RV10063. $695.00 Shipping cost is determined when ordered. 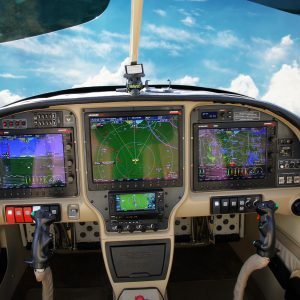 This option is being offered for the RV-6, RV-7, RV-9, RV-14, as well as a replacement for the standard rear seat frames on an RV-10. This 2P model can be used with or without an adjustable headrest. The base 2P package for $625 includes 2 upper seat frames and 2 full sets of seat foams or cushions. 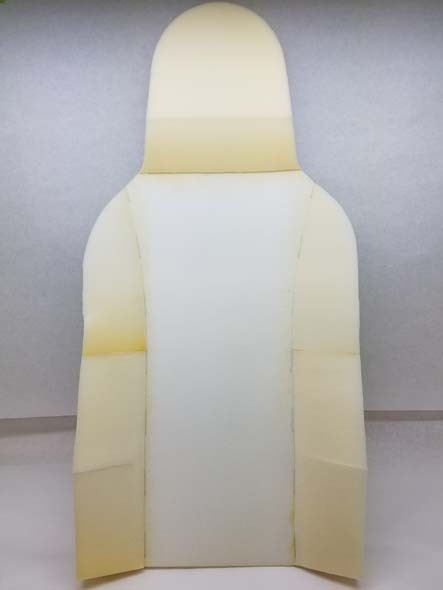 The 2P package with the adjustable headrest installed is $750 and includes everything that comes with the base package, plus the headrest parts, assembly, and the headrest foam. The upper frames will be installed using piano hinge just as the stock frames in all RV models. 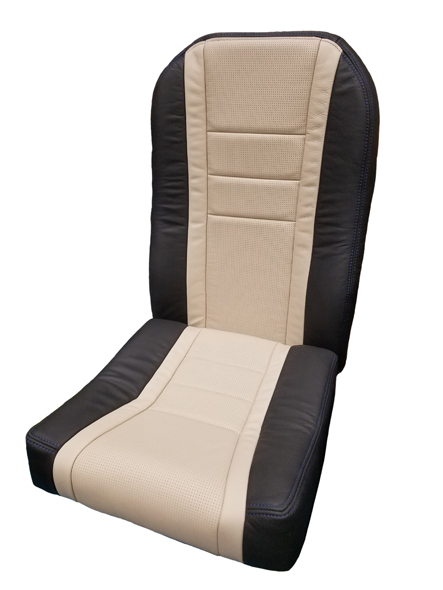 Aerosport Products offer leather covering of these seats in a Sport pattern, as shown. AeroSeat 2P Frames and Foams – RV10064. $625.00 Shipping cost is determined when ordered. 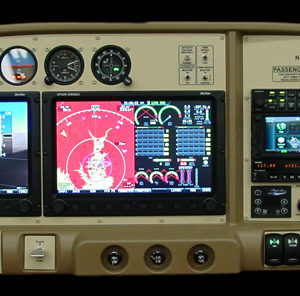 AeroSeat Headrest Kit – RV10065. $90.00 Shipping cost is determined when ordered. Due to the complexities created by having many options for seats, we are not taking online orders at this time. Please give Andrew or Geoff a call at (614) 834-8659 or email us directly to discuss options, pricing questions, and current lead time.